The present study aims to examine the concept of museum and the transformation of museums to centers of education in its historical development. Abstract. In a lecture on Bauhaus delivered in Weimar in 1998, Daniel Libeskind compared the work of memory with ‘a light we forgot to turn off at night’ which ‘reminds us the next day by its very own faintness of the forgotten events of the night’ (SE 21). DESCRIPTION. 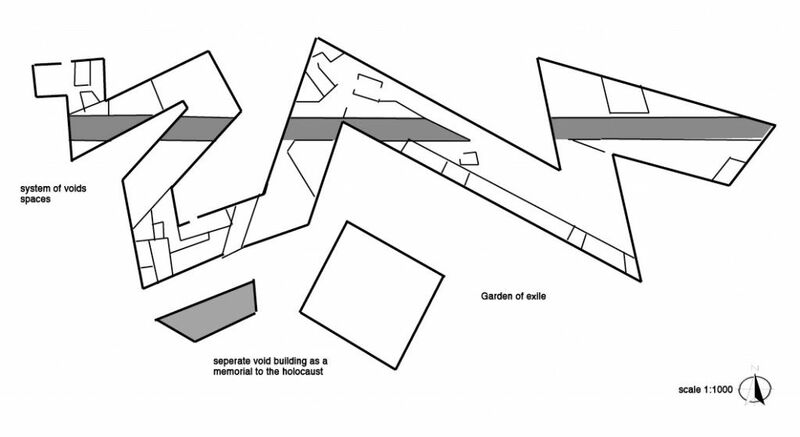 A semester long case study of Daniel Libeskind's 1999 ground-breaking design for the Jewish Museum in Berlin.